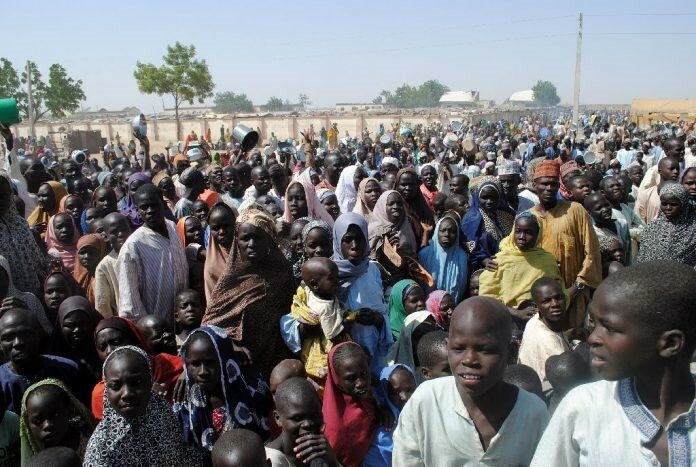 The Internally Displaced Persons, IDPs, from various camps are currently protesting in Maiduguri, Borno State. The IDPs, mostly women and children, took to the streets to protest against hunger and thirst in their respective camps. The aggrieved IDPs barricaded the city’s main entrance, causing a gridlock along the Kano-Maiduguri highway. Explaining the reason for the protest, an IDP, identified simply as Aisha, said, “We are not fighting but fighting for our survival. The foods are not being supplied, there is no water. No medication for our sick kids; we want food or they should send us back to our villages.